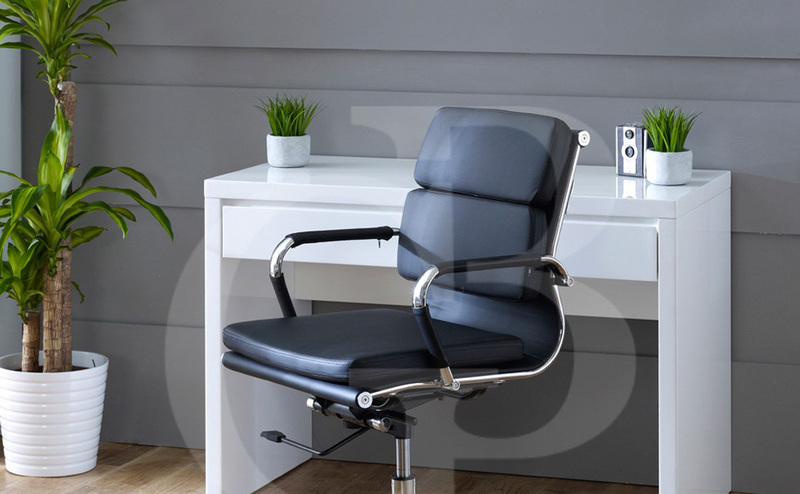 Grosvenor Furniture respects each individual’s right to personal privacy. 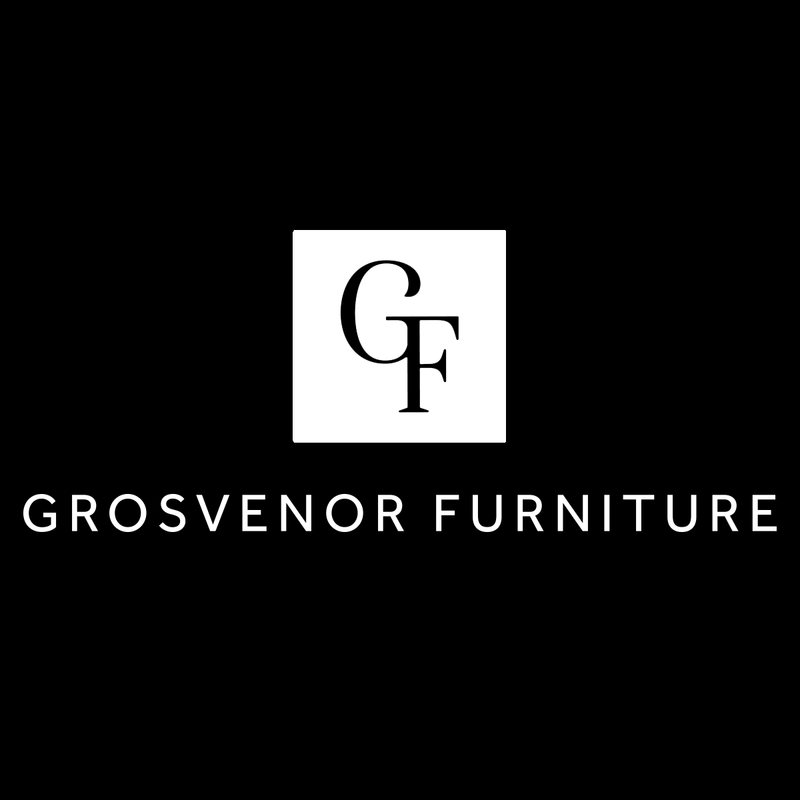 Grosvenor Furniture collects and uses personal information to operate Grosvenor Furniture and to deliver the services you have requested. We will not sell your name or information. We may ask for your name, e-mail address, phone number, address, date of birth, type of business, credit card number/expiration date, retail store preferences and other currently used products. We may also request personal preference information that is needed to register or subscribe you to services or offers, or to make product recommendations. In the case of gift purchases, we may also review and store personally identifiable information if you do not want us to collect it. Grosvenor Furniture never actively markets to children, and would never knowingly ask a child under 13 to divulge personal information. We also collect general, identifiable information on how visitors move through our site. This information is used to improve site administration and services. When you shop online at Grosvenor Furniture, rest assured your privacy has been protected. Our secure server software uses industry standard encryption technology to safeguard your transaction. It encrypts your personal and credit card information as it travels over the internet. This website is secured using an SSL certificate. This ensures that all information you send to us via the World Wide Web will be encrypted. 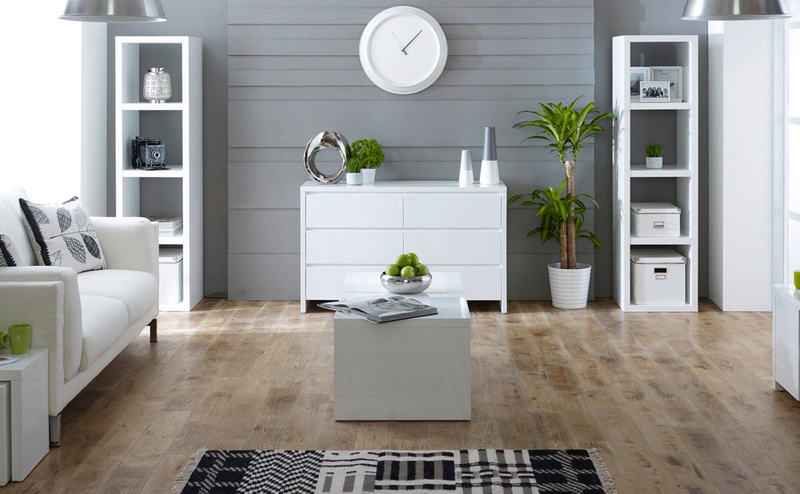 The information collected by Grosvenor Furniture will be used for marketing and research purposes. Users who provide information may receive products, services, email announcements or advertisements. 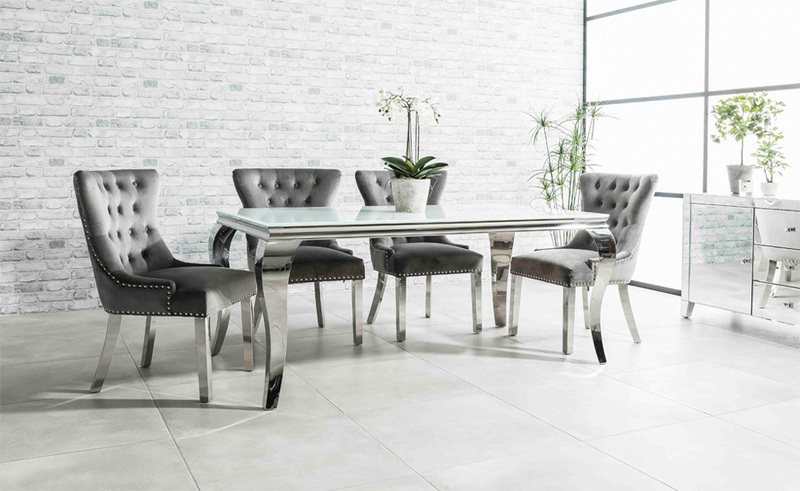 Persons who choose to communicate with grosvenorfurniture.com and thereby supply grosvenorfurniture.com with an e-mail address may receive future communications from us. Registered users may receive additional announcements from us about products, services, special deals, and /or a newsletter. The information we collect will be used to create customer profiles based on browsing, personal information and / or purchasing history. Out of respect for the privacy of our users we present the option to not receive these types of communications. You may unsubscribe at any time. Please allow 3 to 5 business days for removal. Third party marketing is defined as a company that has not direct relationship with Grosvenor Furniture customers. Third parties will not contact you as a result of your subscribing to our site. Please refer back to our privacy page often, as we reserve the right to modify its contents without notice.